Culture: Bright light, no standing moisture on leaves. The Plant List (2010). Version 1. 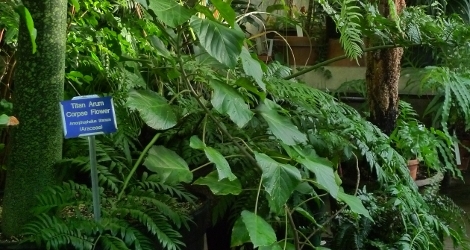 Published on the Internet; http://www.theplantlist.org/ (accessed 07 October 2013).